It is the holiday season, and nothing puts a person in the holiday spirit like the old Christmas songs we all remember and love. While new artists continue to make more and more Christmas music, some good and some bad, I continue to enjoy the classics. 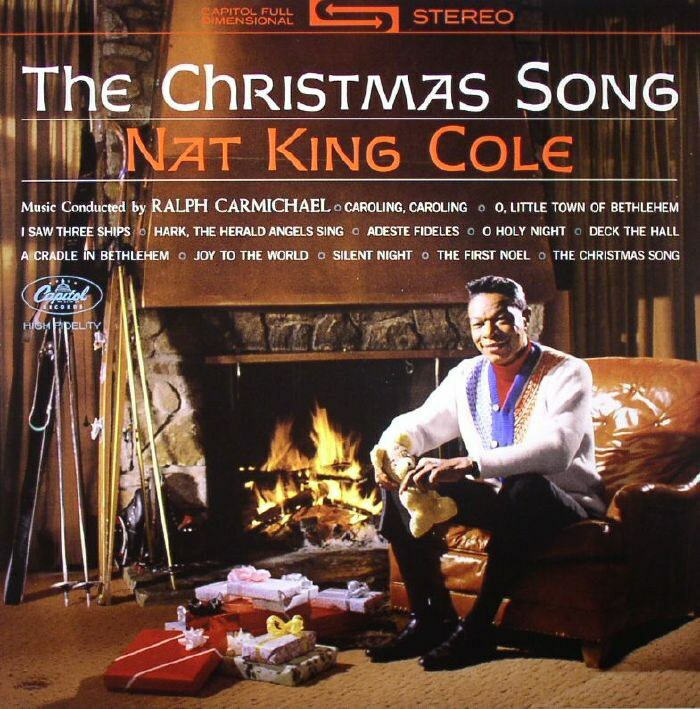 There is a certain feeling that goes along with classic holiday songs, and though difficult I'm going to try and narrow it down to my top 10 favorite classics. This upbeat Christmas song definitely deserves to be on the list, as it is featured on Rudolph the Red Nosed Reindeer one of the most classic movies of the season. It's Christmas background singers and the traditional voice of Burl Ives is sure to make everyone want a Holly Jolly Christmas. This one is similar to the previous with the same upbeat feeling and accompaniment of background singers. The old time big band sound in the background is also a plus to get our "hearts glowing" when "party hosting." Though I get sick of the snow pretty quickly since I'm from one of the snowiest cities in the country, I relate to this song on a deep level. There is nothing better than sitting in the warmth of a fire glow or comfortable home while looking out at the snow falling to make you actually like snow (from afar). 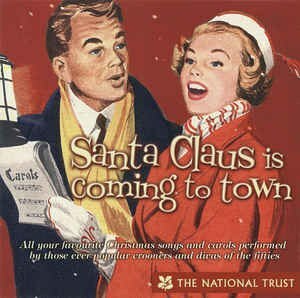 Minus the slightly stalker vibe we get from Santa in this song, it always excited me as a child to hear this song and imagine Santa coming to my house on Christmas night. It also gave some words of advice for how to behave if I wanted Santa to give me presents. I definitely tried my best not to cry or pout during the holiday season. I know this song gets a lot of flack for its lack of "no means no" attitude, but I've always loved this duet and I hold firm that it deserves a spot in the top ten! 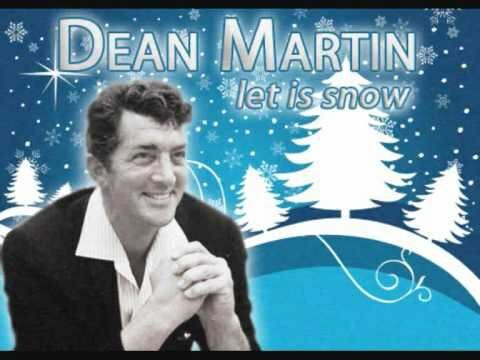 It's one of the only couple duet Christmas songs, and it has a catchy tune and charm. No regrets here! 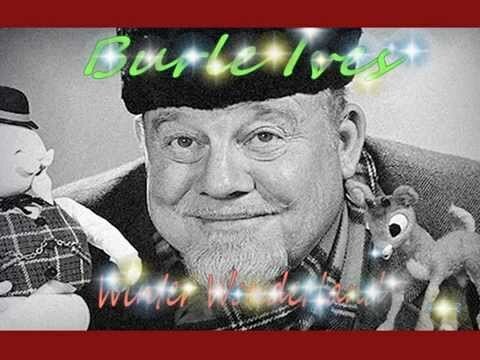 Burl Ives is THE voice I think about when I think Christmas songs mainly because he sings a majority of songs in all the old Christmas specials. 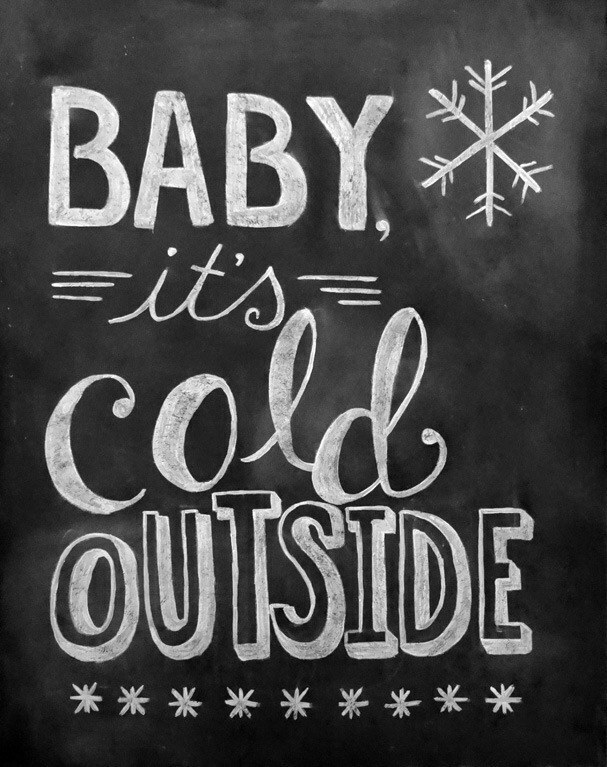 This song is sweet and reminds me of the positive possibilities of snowy days. Maybe it isn't so bad to "walk in a winter wonderland." 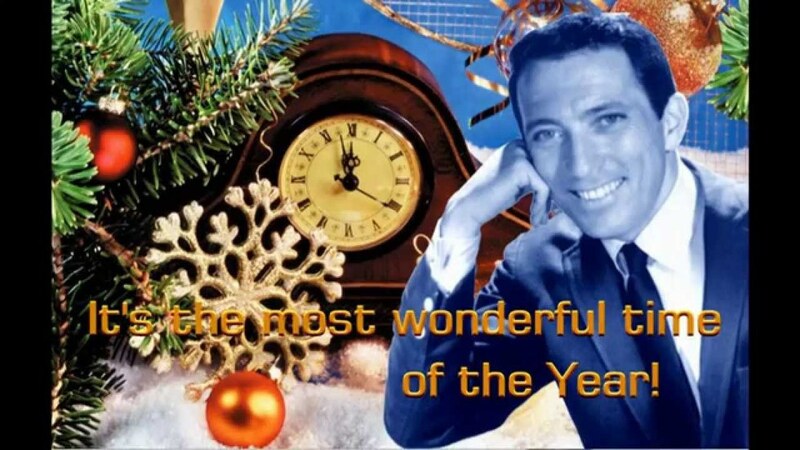 This optimistic song makes me nostalgic for memories of my family and friends during the holiday season. It reminds me that there is always a new year, and to cherish every memory during the holiday season. This is always the first song I want to hear when the holiday season begins because it puts me in the holiday mood. 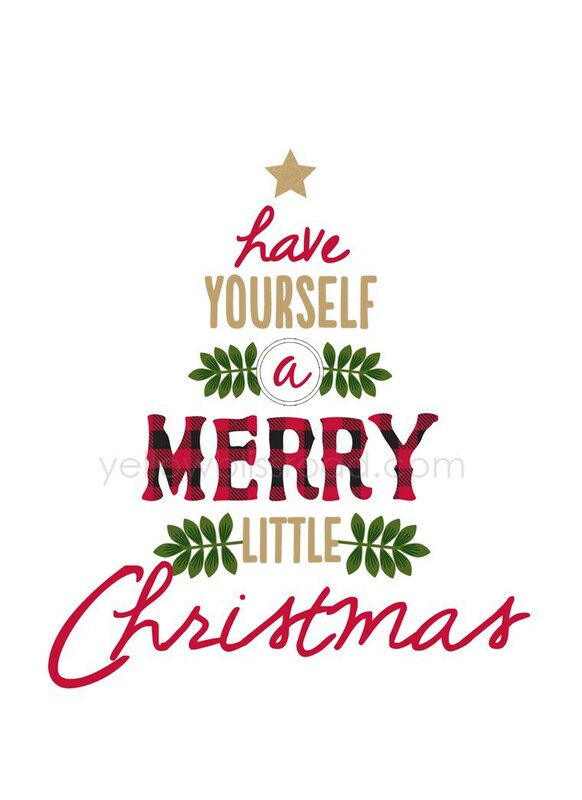 I enjoy listening to it while gift wrapping and holiday shopping, because it truly does look like Christmas when gifts are wrapped under a tree. 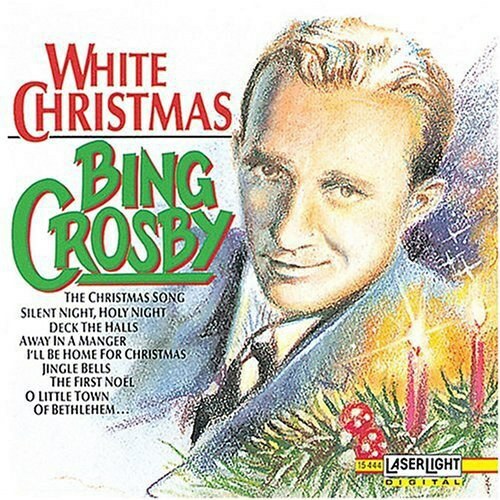 Bing Crosby's holiday album is a Christmas staple, and White Christmas is one of the biggest on it. Basically it makes me a little emotional every time I hear it's slow paced and heartfelt lyrics, so that's why it makes number two. This song epitomizes the holiday season. It talks about the snow, the spirit of Christmas, and the camaraderie that comes with this time of year. It isn't called the Christmas Song for nothing. 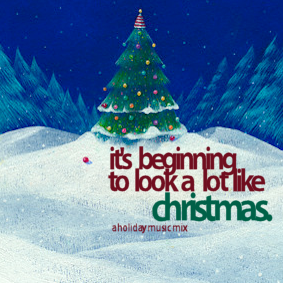 It is a beautiful and whimsical song that I couldn't imagine not hearing this holiday season.